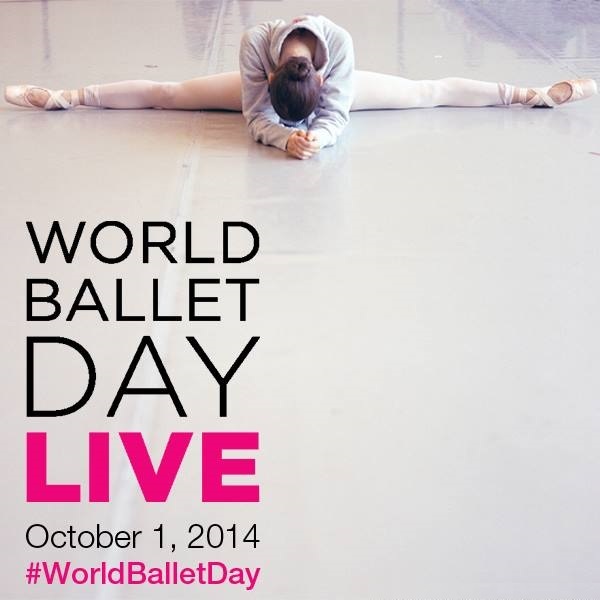 Save the Date: #WorldBalletDay is coming to a screen near you on Wednesday, October 1! One full day of behind the scenes live streaming from 5 of the world’s top tier #ballet companies. Initially, the producers of The Muppet Show had such difficulty casting guest stars that they had to call upon all their personal friends in the entertainment industry for help. This changed dramatically after Nureyev’s guest appearance. The publicity of a renowned ballet dancer appearing on such a bizarre show created such positive publicity that the show became popular and soon celebrities were lining up to appear on the show. When asked by The Muppet Show producers which character he would most like to appear with, he said he would very much like to dance with Miss Piggy. Since she does not exist from the waist down, and such a sketch would prove difficult for a ballet, a full-bodied Muppet pig (the Ballerina Pig) was constructed for Nureyev’s appearance. Instead of a dance number, Miss Piggy sang a duet with Nureyev, “Baby, It’s Cold Outside”. He fondly recalled his time with Piggy a decade later when he appeared as a guest on The Dame Edna Experience. Nureyev was educated at the Leningrad Ballet School and starred with the Kirov Ballet. He defected to the West while performing in Paris in 1961, and then performed internationally, becoming an Austrian citizen in 1982. The English/French documentary I Am a Dancer (1972) featured him and his long-time dance partner, Dame Margot Fonteyn. Nureyev died of AIDS-related complications on January 6, 1993, in Paris, France. Go behind the scenes as NYCB’s costume shop works with fashion designers Thom Browne, Sarah Burton, Carolina Herrera and Mary Katrantzou to create costumes for works by Troy Schumacher, Liam Scarlett, Peter Martins and Justin Peck. In a new series on BALLET20.COM we will showcase young ballet dancers with their private photos and videos. 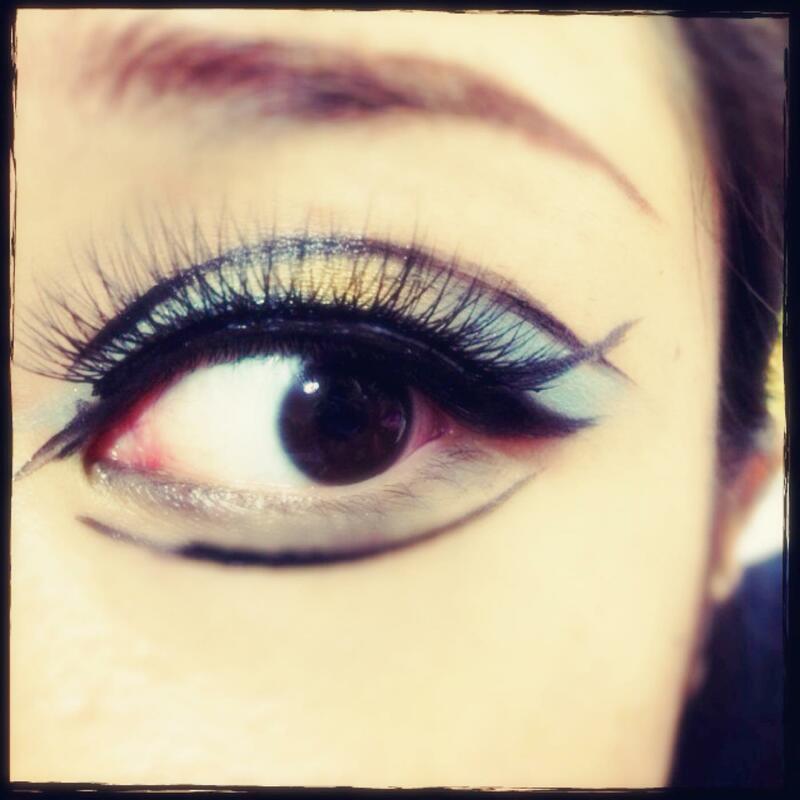 The first one is the beautiful and talented Ai Okuno from Osaka in Japan! She studied at Pittsburgh Ballet Theatre School. Ai Okuno started her ballet training when she was 6 at Hashimoto Sachiyo Ballet School in Osaka Japan. She enjoyed Pittsburgh Ballet Theatre School Summer Intensive program 2012, and also attended PBT graduate program 2013-2014. She got bronze medal with All Japan Ballet Competition in Nagoya 2013, and got gold medals with Zama All Japan Dance Competition both of classical ballet division and contemporary dance division 2014. Video compilation of the top winners of YAGP 2014 NYC Finals – Ensembles & Pas de Deux categories. Video compilation of the top winners of YAGP 2014 NYC Finals.